Mmmmm…beer. No true party is complete without it. When you’re down, a good beer can cheer you up. When you’re happy, well, heck! A yummy beer can make you even happier. Of course, all good things must be done in moderation. As the saying goes, too much of a good thing is not a good thing. 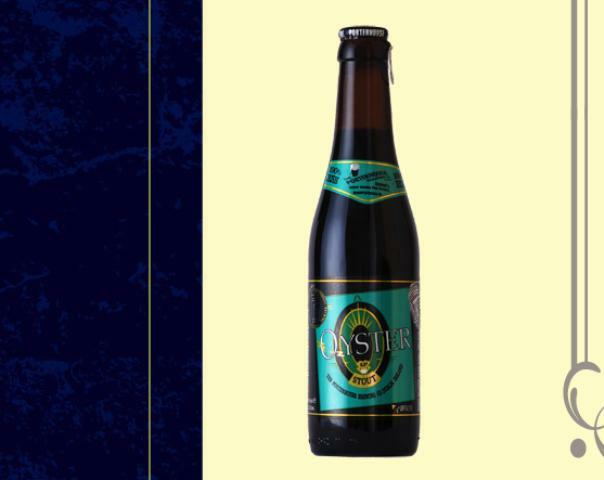 Showing up with one of these unique beers is sure to make you the life of the party. According the The History Channel, it’s believed that mankind has been chugging down a cold one for the last 12,000 years. The earliest known alcoholic beverage is a 9,000-year-old Chinese concoction made from rice, honey and fruit, but the first barley beer was most likely born in the Middle East. Today there are literally thousands of beer brands brewed worldwide. Sure, you’ve probably sampled your fair share of Budweiser, Miller Lite, Corona, etc. But before life passes you by, we’ve listed some rather unique beers that should definitely be on your bucket list. They are unlike anything you’ve ever heard of, seen or tasted. 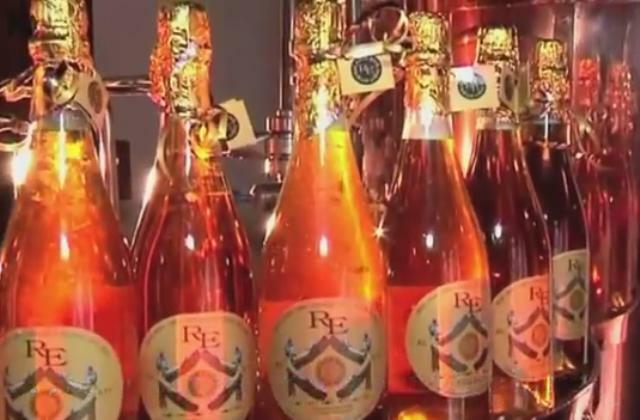 A brewery in Ostrava, Czech Republic produces a gold-flecked beer that’s fit for a king (or queen). Named after the sun god of Egypt, it is a golden lager brewed from actual gold! You’ll find flecks of the “flashy yellow stuff” floating in each bottle. Space fans rejoice! Described as the “world’s first space beer,” it’s a brew that even Captain Kirk would definitely be proud of. 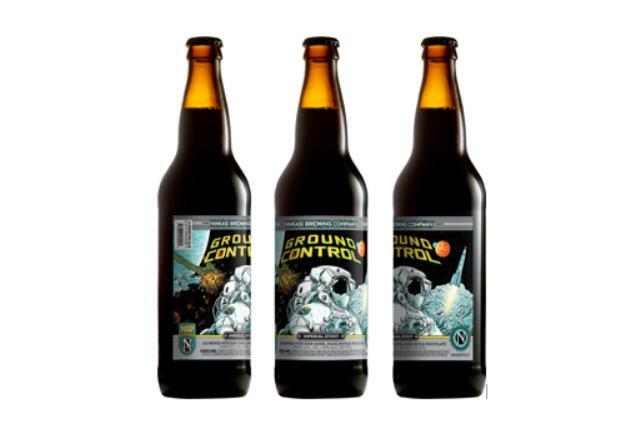 This rich, complex Imperial Stout is brewed with Oregon hazelnuts, star anise and cocoa nibs, and fermented with an Ale yeast that survived a trip to space and back. If you love bacon, then you’ll enjoy this lovely combination. 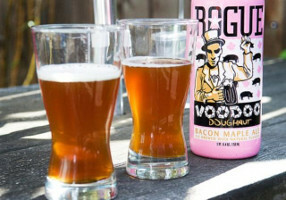 Bacon Maple Ale is a rich amber color with a big aroma of sweet maple, balanced by the spicy flavor of smoked bacon. Who says you need to chew your pizza? Now you can drink it, too! 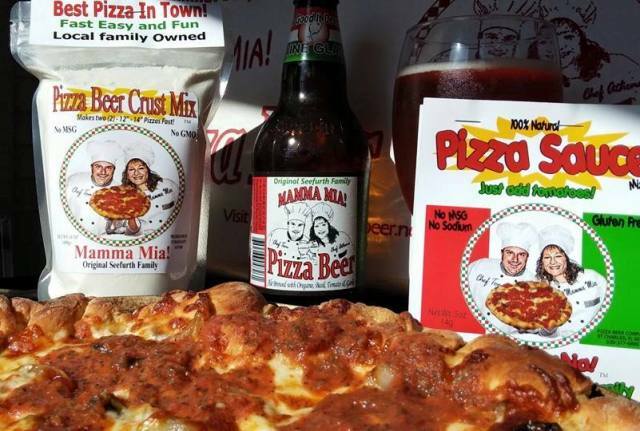 Created in Campton Township, Illinois in 2006, this tasty brew is actually made with a whole margarita pizza in the mash and plenty of pizza spices to enhance the flavor. Made with oysters shucked directly into the brew tank for “more sweetness,” this beer is obviously not suitable for vegetarians. Can you say yum? 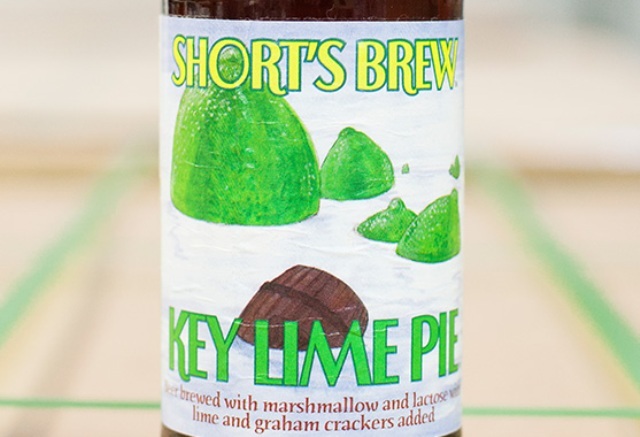 According to the Michigan-based brewery company, this beer is made with fresh limes, milk sugar, graham crackers and marshmallow fluff. The prominent sweet-meets-tart flavor won a Gold Medal at the 2010 Great American Beer Festival. Bright pink in color, this beer is sure to be a hit with the ladies (and fellas, too!). 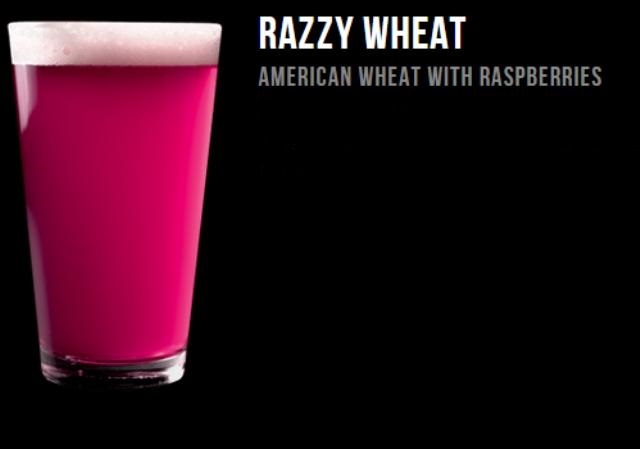 According to the company, it’s a wheat ale that has been fermented on top of fresh raspberries. Perfect for the warmer weather. 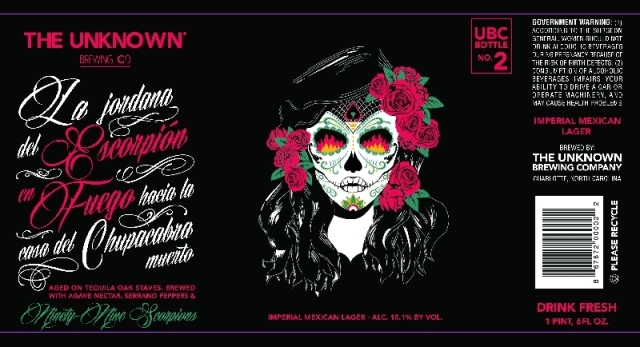 The full name of this beer is La Jordana del Escorpion en Feugo Hasia la Casa del Chupacabra Muerto. Say that three times fast. It’s a viciously potent imperial Mexican lager brewed with 99 scorpions. Yes. You read right…SCORPIONS! Drink if you dare! 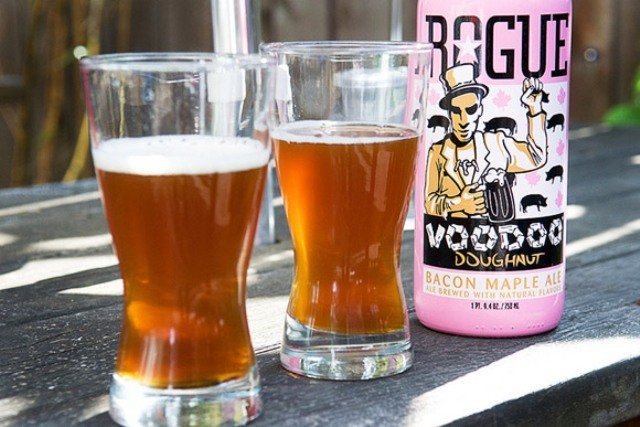 Nope, this beer won’t make you high but it’ll definitely make you feel good. 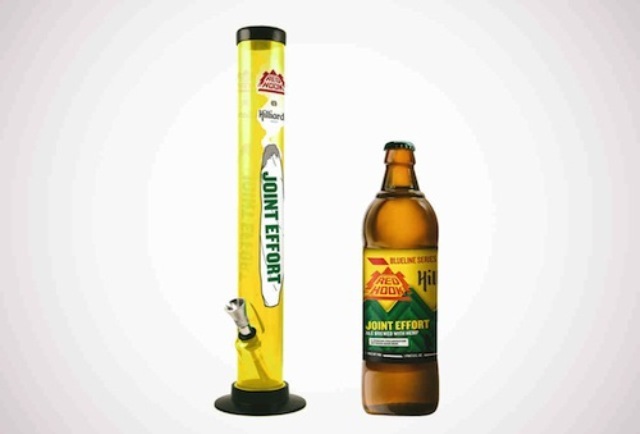 Joint Effort is a session ale brewed with hemp seeds. It’s the perfect brew for sitting around with your bud, grabbing some munchies and enjoying a beer. From southwest Georgia to South Carolina's Grand Strand, Nikki has worked in a variety of markets as a TV anchor, reporter and producer. She calls Charleston, S.C. home. Previous Post Beard or No Beard? Should you Go Smooth Like A Baby’s Behind Or Rough Like Grizzly Adams? Next Post What Happens If You Don’t Wash?